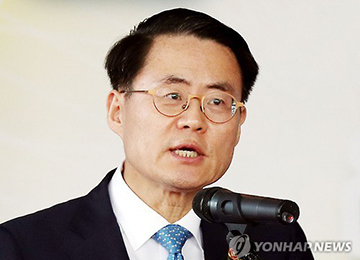 Newly appointed Agriculture Minister Kim Jae-soo has effectively rejected calls for his resignation. Kim said that he will work hard to resolve pending agricultural issues as a Cabinet member during a parliamentary audit at the government complex in Sejong City on Monday. 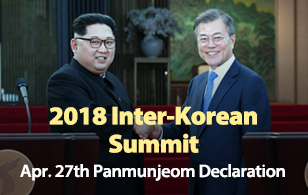 He made the remarks after Representative Kim Han-jung of the main opposition Minjoo Party of Korea said that it would be difficult for the minister, who stands accused of various irregularities, to manage state affairs properly. It marked Minister Kim's first response since parliament passed a motion to dismiss him on Saturday. At that time, he refused to comment on the parliamentary action but said he believed all the allegations against him were fully explained.